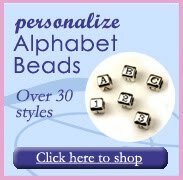 Though they are made of Czech glass, these beads are shaped and faceted like gemstone rondelles. 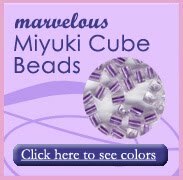 They are similar in shape and size to crystal rondelles but come in a larger array of transparent, opaque and swirled colors. Sizes ranging from 5mm and up so these Czech glass gemstone beads can be used in any scale piece. 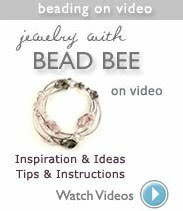 Bead Stoppers are a lifesaver!